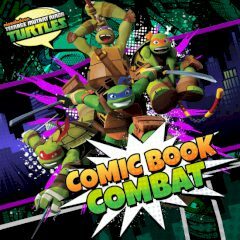 Play for ninja turtle and use your weapons and special traits to complete the objective. Get points and have fun! This game is about one of ninja turtles. Pass through tutorial and try to collect coins during your impressive run. Kill enemies and jump over gaps and obstacles.